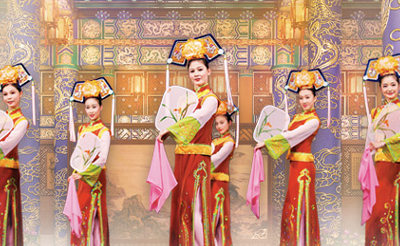 Chinese attire is as diverse as Chinese culture itself, with great disparities based on region or ethnicity. 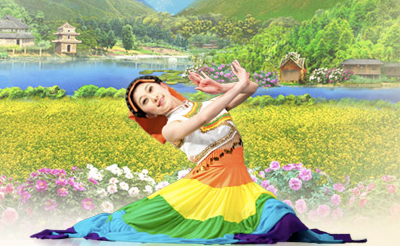 The 55 ethnic minorities located throughout China display a multitude of styles and an extensive range of colors. Historically, the country’s vastness, along with the great contrasts in geography and climate, led to the various groups developing very different forms of dress and adornment. Each ethnic group’s clothing is a visual presentation of its traditional culture and an expression of a form of harmony with nature. Male attire generally tends to be plainer and perfect for anything from physical labor to a night of dancing out on the town. Female garb, jewelry, and other forms of adornment are typically more elaborate and vibrantly colored. 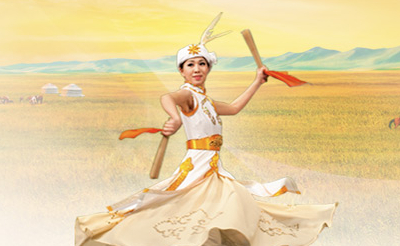 Shen Yun presents dances deeply immersed in rich ethnic hues. 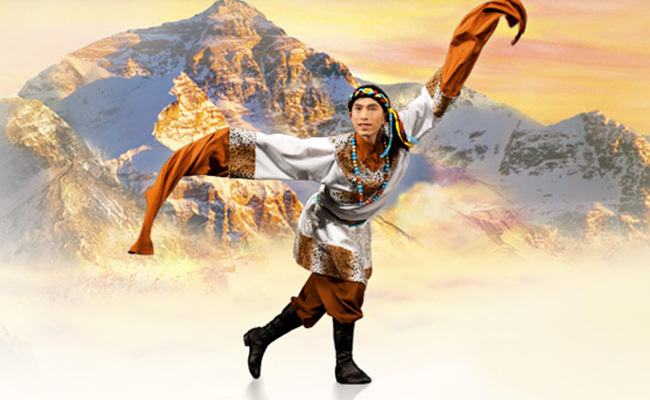 With its unaffected but splendid ethnic costumes, Shen Yun takes audiences on an insightful journey across China’s vast terrains.